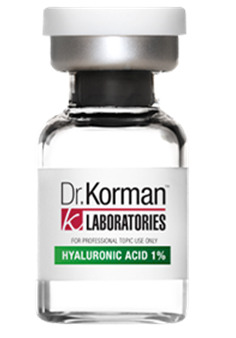 Hyaluronic Acid 1% - not stabilized hyaluronic acid. It has a powerful moisturizing and antioxidant effect and is widely used for a wide range of cosmetic procedures. Application course: 3-4 procedures with an interval of 14 days. 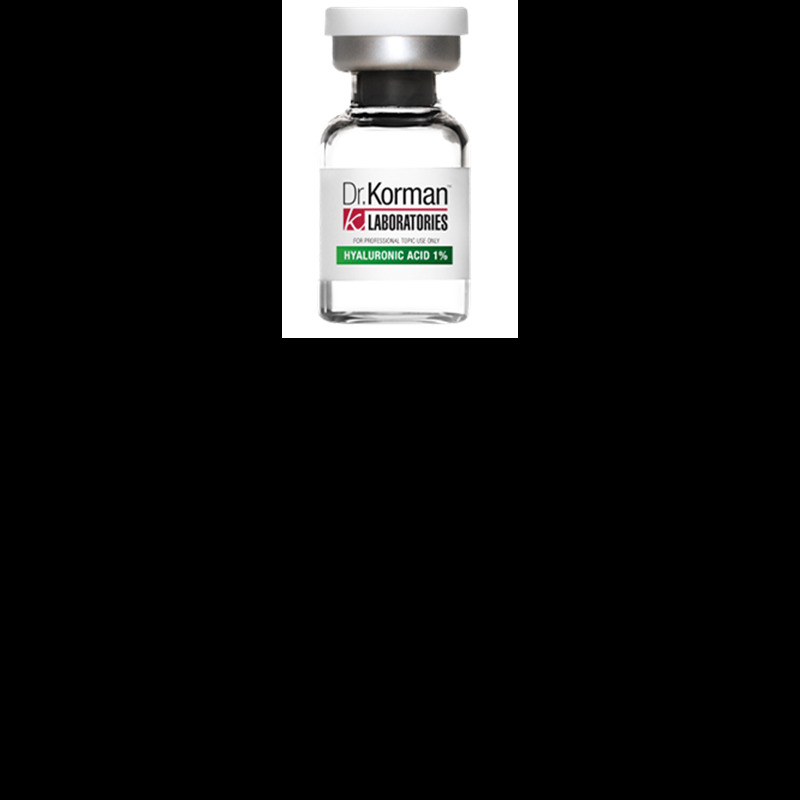 Recommended dose: 1 ml. for the procedure. 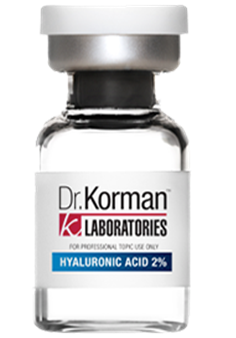 Hyaluronic Acid 2% - not stabilized hyaluronic acid. It has a powerful moisturizing and antioxidant effect and is widely used for a wide range of cosmetic procedures. 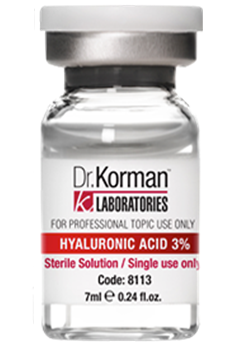 Hyaluronic Acid 3% — not stabilized hyaluronic acid. It has a powerful moisturizing and antioxidant effect and is widely used for a wide range of cosmetic procedures.